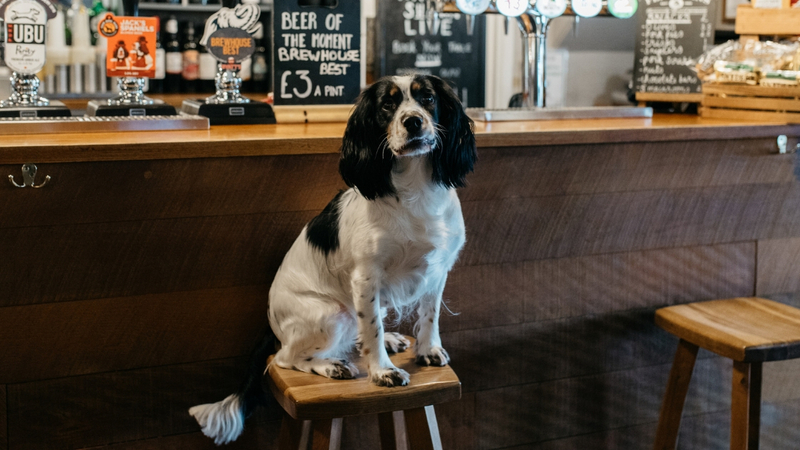 We are proud to be the only dog friendly pubs in the wonderful village of Hunningham. Surrounded by fantastic walks and common land, we think it would be a real pity to leave your four-legged friends at home. Your dogs are welcome to join you for lunch or dinner in our lounge bar. 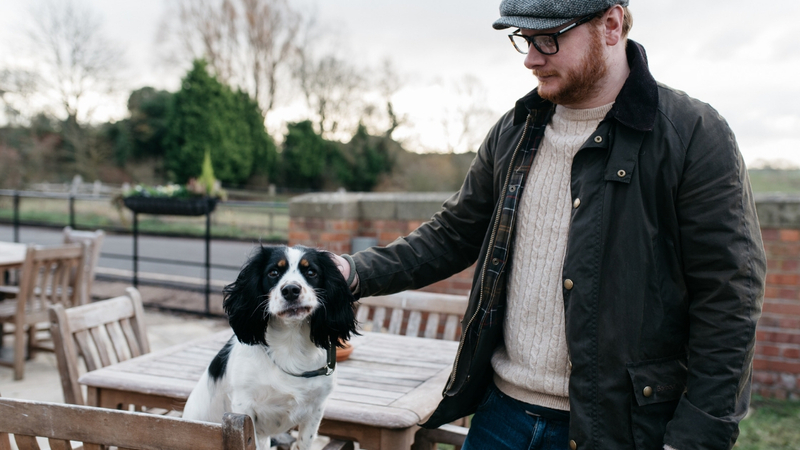 You and your canine companion can step out of our front doors onto our little piece of Warwickshire bliss. Why not try the Hunningham Circular Walk that starts and ends at The Red Lion? We have stunning views across the the rolling Warwickshire Countryside. For the first half of the walk, you will enjoy the delights of the Millennium Way then return from Cubbington to join the River Leam leading you back to our starting point. But if you wish to try other areas as well, check out a few of our favourites here. 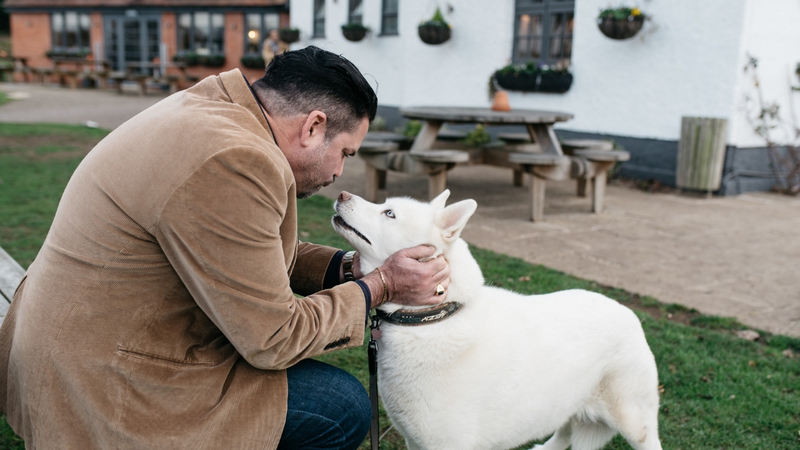 When it comes to visiting Warwickshire, there is no place more dog friendly than The Red Lion Hunningham.